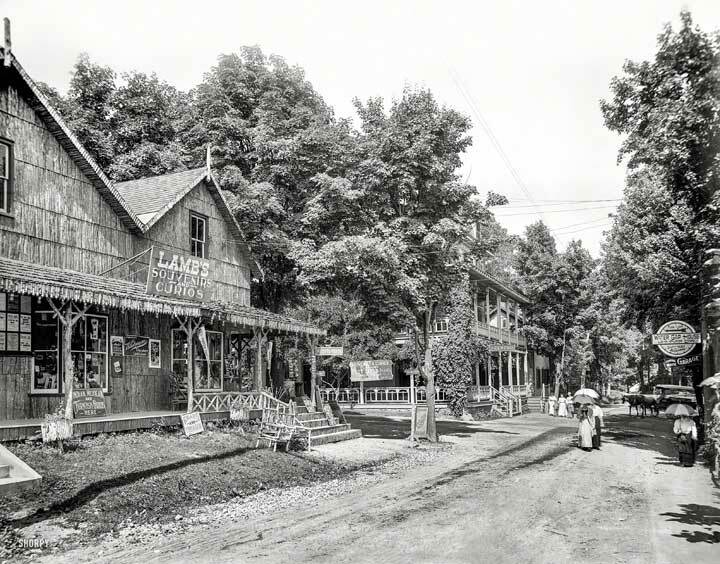 Deer Head Inn (pictured behind Lamb’s on the left) – Delaware Water Gap late 1800’s. 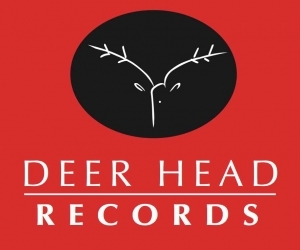 Deer Head Inn – the oldest continuously running jazz club in the country and home of jazz in the Pocono Mountains is situated in historic Delaware Water Gap, Pennsylvania. Eight tastefully decorated rooms, and two suites, are available. Each room has a private bath. 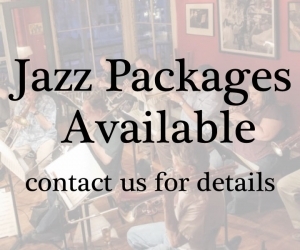 Evening fare includes a variety of sumptuous offerings–whether choosing from the full entree menu or lighter fare. Local brews are available on tap, as well as extensive wine and bottled beer selections. Dinner is served on Thursdays through Saturdays from 5:30 to 9:30, with lighter fare until 10:30, on Sundays from 4 to 8, and the last Monday of each month from 6:30 to 9:30 pm. A continental breakfast is served for overnight guests from 8 to 10 am.